2 products in 1! The Contouring Stick is THE easy-to-use, must-have product to create a play of light and shadow worthy of a pro. 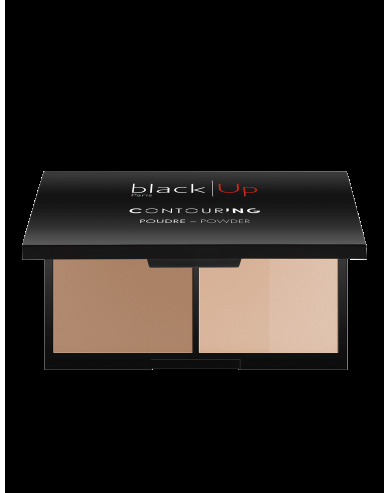 Its buildable cream texture offers a powdery finish and easy application. 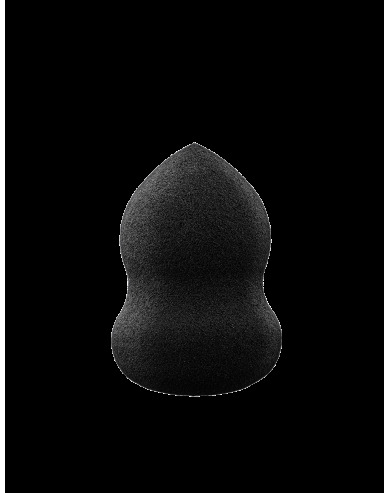 It blends seamlessly into the skin, whether applied with the fingers, a sponge or a brush. The result? Your face is resculpted and your features refined. My foundation routine: Contouring is done on a complexion that has already been corrected and evened out, in other words, after applying your concealer and foundation. How do I choose my shade? The light shade should be a tone lighter than your skin. The dark shade should be two tones darker. 1 - Apply Contouring Stick on top of your Foundation and Concealer following the drawing. 2 - Gently blend the product to avoid any line while maintaining contrast between the two shades. 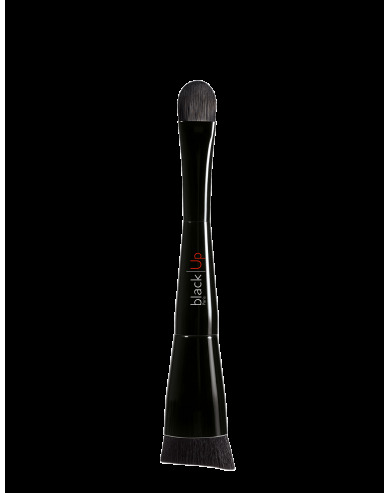 3 - Apply with the black|Up Angled Brush a hint of Sublime Powder on the light areas to bring light and boost radiance.